Our Tilligerry Office is Now Open! Servicing Tanilba Bay, Lemon Tree Passage, Salt Ash, Mallabula, Oyster Cove and Medowie. You can now access the property market on both peninsulas! 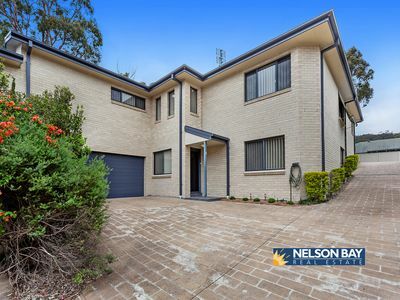 Tilligerry Real Estate and Nelson Bay Real Estate are your local agents. 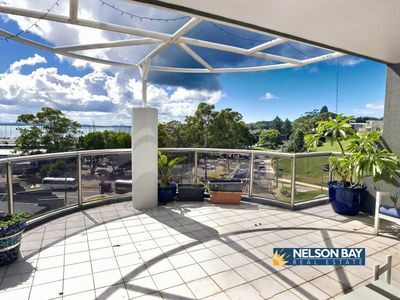 When you sell or rent with us at Tilligerry Real Estate you will also get free marketing through our Nelson Bay office. Promoting your property for sale or your rental property on both peninsulas with us will give your listing the edge that it needs. Contact us at our new location on 02 4039 9800 or send us an email.